Bring your characters to life! Learn the basics of creating dynamic expressive characters and share your imagination with the world. Make brand new characters or redesign old ones! You will learn how to tell a story with your characters by using techniques like shape, motion, and color. For all skill levels. 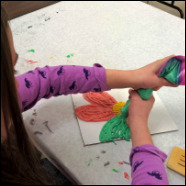 Come use your imagination as you experiment with many kinds of art materials to make beautiful creations. 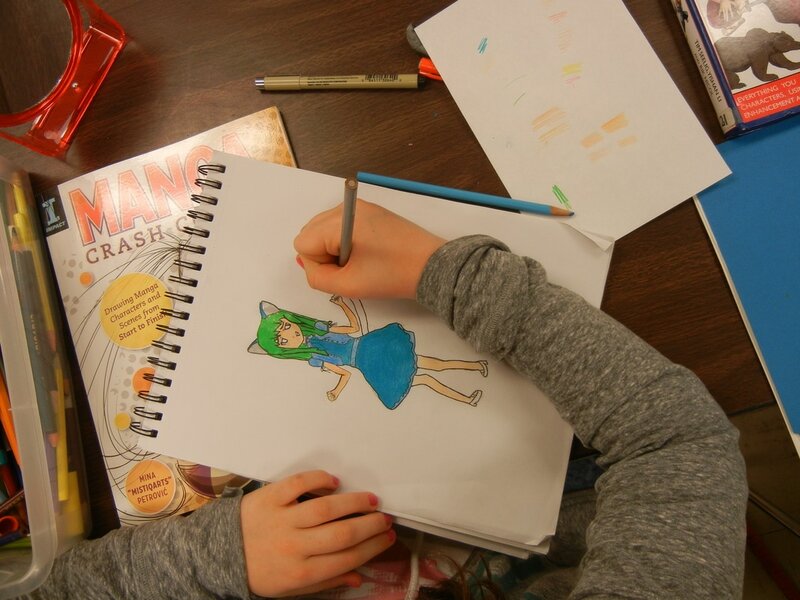 We’ll use watercolors, colored pencil, printing ink, colored papers, markers and craypas to create wonderful art! Refine your sculpting skills creating fascinating characters, such as Hagrid, Fang and Buckbeak the Hippogriff. You choose amongst your favorite characters. Sculpey clay, wire and fabric will be some of the materials used. Continue to increase your painting skills by learning how to mix more colors! You’ll experiment with both watercolors & acrylics and complete still life and landscape paintings in this fun class. Open to new and repeating students. Do you love animals? We will use photos of various animals as the inspiration for paintings, collage, sculpture, drawings and more! Imaginary animals are also allowed! Needle-felt magical pets that can be your companion to help you get through your studies and adventures. Your pets can be pocket sized to accompany you anywhere. Soft wool will be sculpted with a special barbed needle. 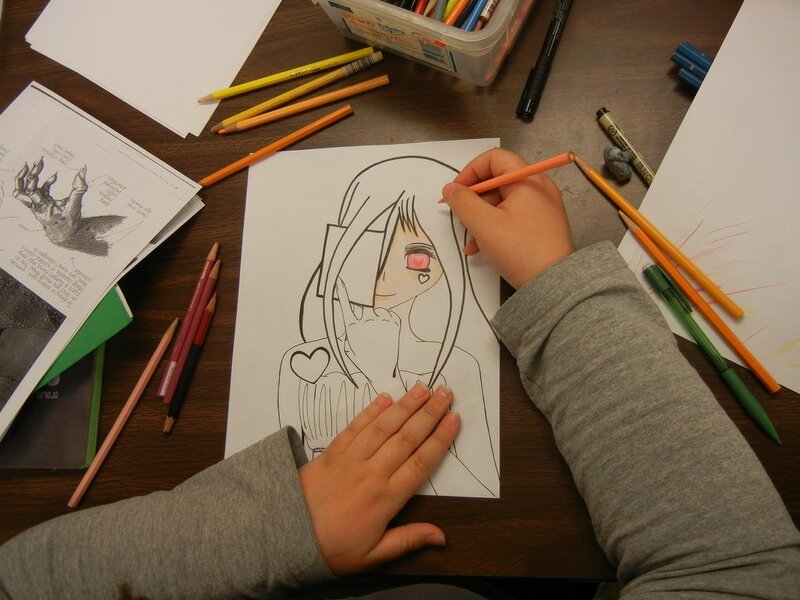 Work in black and white to create animé-style characters before you delve into color. 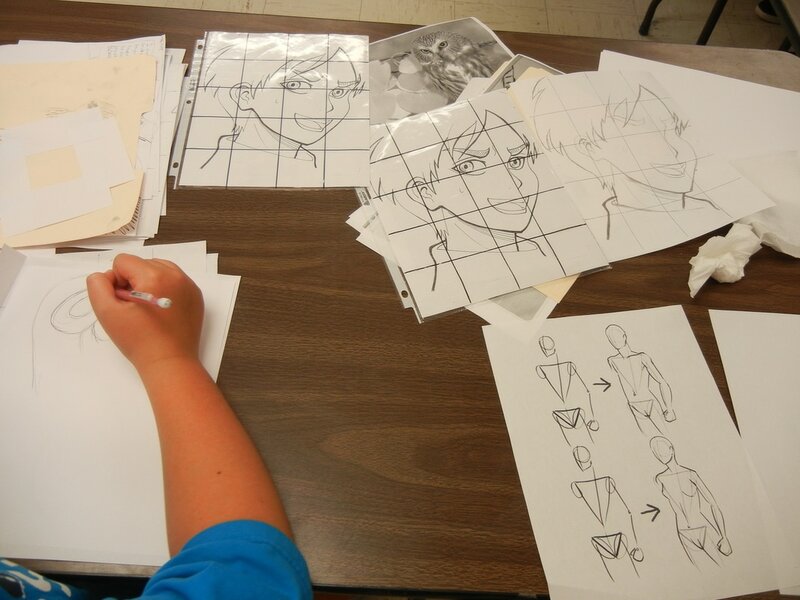 You will develop confidence in figure drawing by working on your own project. Independent study is encouraged. Students will learn songs and short scenes from a variety of musicals of the 20th century, including “Singin’ in the Rain”, “The Music Man”, “Oliver”, “Peter Pan” and more. Please note: This class is held in Nelson Hall at Elim Park, 140 Cook Hill Road, Cheshire. Learn the basics of painting with pastels. Some projects will use glue to create 3-D reliefs around the objects before filling in with bright pastels. Use colorful Sculpey clay to create your favorite dinosaurs in landscapes with volcanoes from this exciting time period. Do you enjoy the ocean? 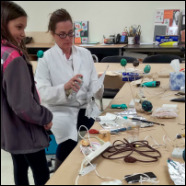 Students will create visual projects that have to do with the sea, including 3-D fish, watercolor paintings, porthole drawings, fancy foil fish, underwater drawings and more!